School or college can be a very positive and rewarding experience, but it can also be demanding and stressful. Apart from dealing with friendships and managing the demands of coursework, a particularly stressful period is exam time. Exams themselves are stressful, but so is receiving results. If you don’t do as well as you would have hoped or expected to, you may be disappointed, but it doesn’t mean it’s the end of the world. There are always options to choose from. If you feel things are getting on top of you, try out the five steps to mental wellbeing. You can also find out more in Steps to deal with stress and Mind your head: a student guide to healthy minds in healthy bodies. Many people will experience bullying. Anyone can be bullied - it isn’t restricted by age, race, gender, religion or sexuality. Bullying can happen anywhere from the classroom or sporting field to the canteen or even at home over the internet or by mobile phone. 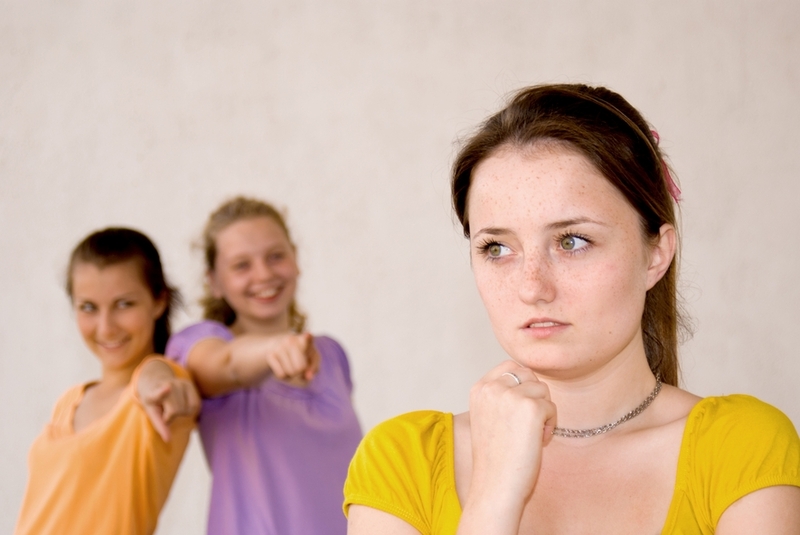 Bullying can be having your possessions taken; being hit or kicked; teased or called names; threatened or harassed; isolated from a group or gossiped about; or being followed. Bullying can cause physical, mental, social and emotional injuries and can leave you feeling alone, scared, angry, confused or sad. All of these can affect your mental health. If you are being bullied don’t keep it to yourself as it will rarely go away on its own. Help is available and you should tell your parents or another adult what is happening.